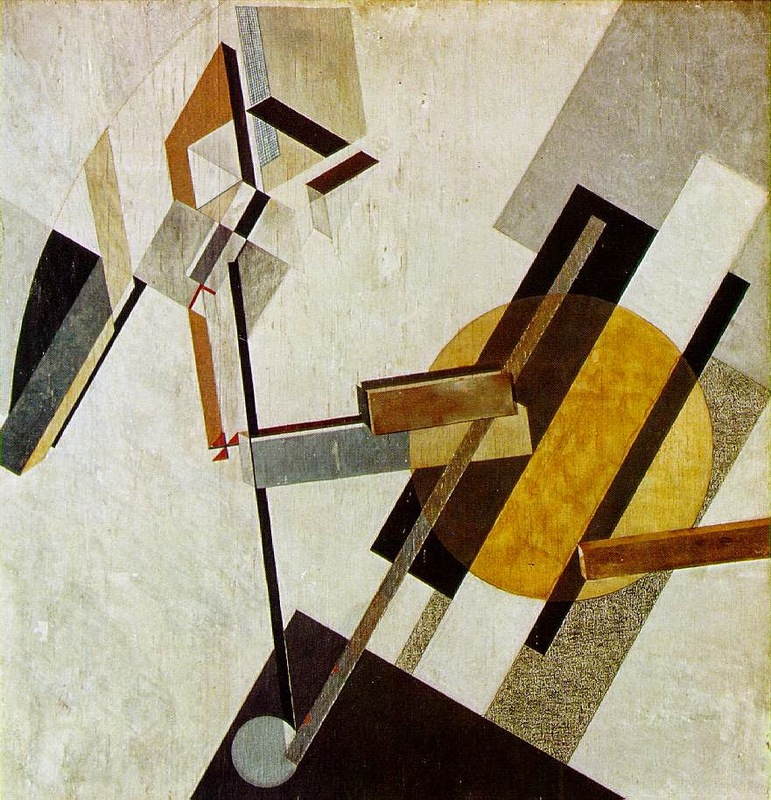 Infinite Art Tournament: The Infinite Art Tournament, Round One: Lissitzky v. Lochner! The Infinite Art Tournament, Round One: Lissitzky v. Lochner! I know! Modern art! I never vote for modern art! Lissitzky all the way. Never seen any of his work, but I'm really liking it! Lochner. That 2nd one is crazy fun. 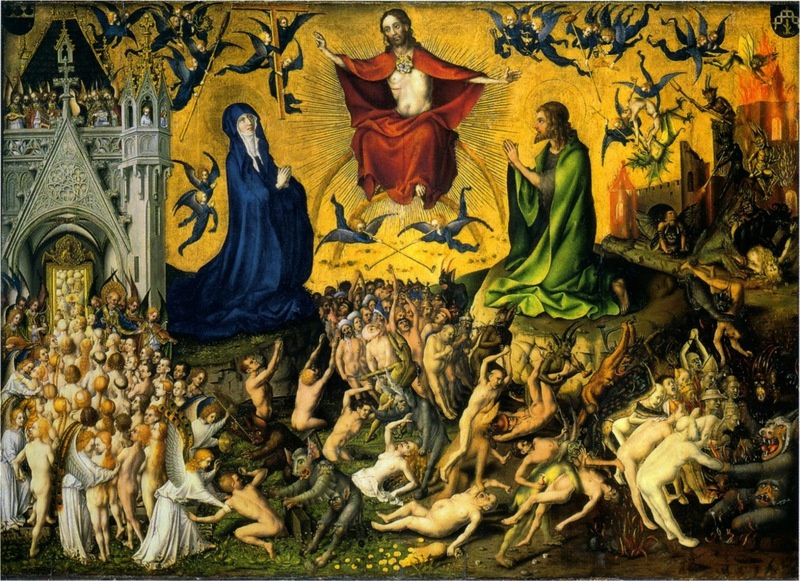 "Christ is back! Panic! Panic! Everybody queue up! Move along move along!! You there! Wrong line, you go to Hell!" 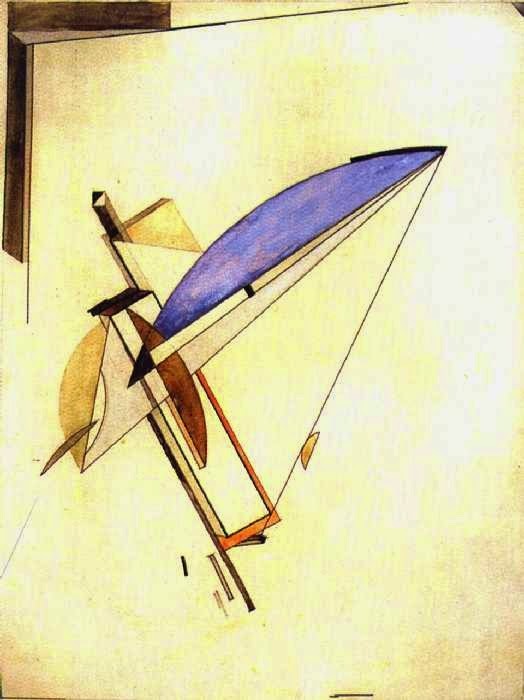 Here's an emailed vote for Lissitzky. Lissitzky for me. 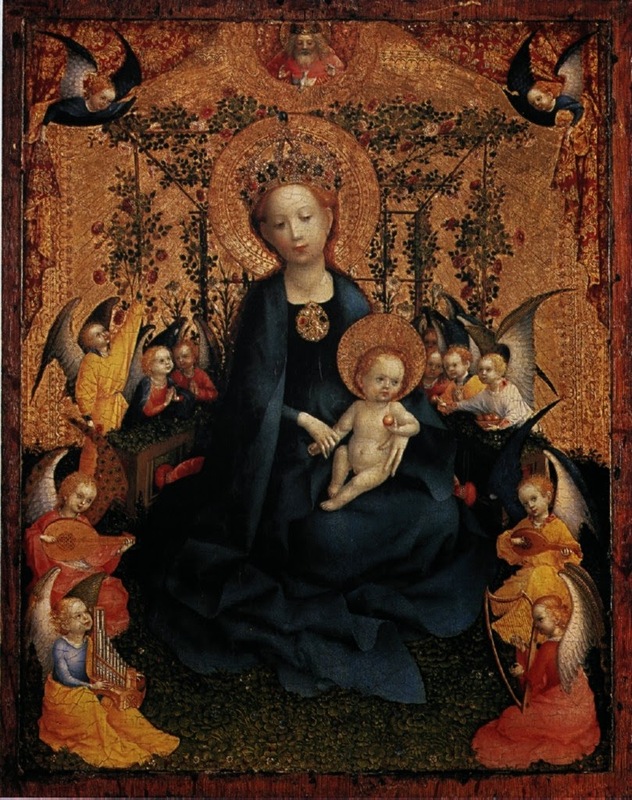 At this point I sort of never want to see another Mary and Child. I guess I'll cast the lone vote for Lissitsky. Lissitsky reigns supreme in this one, collecting 10 votes to Lochner's 2. Thanks for voting!